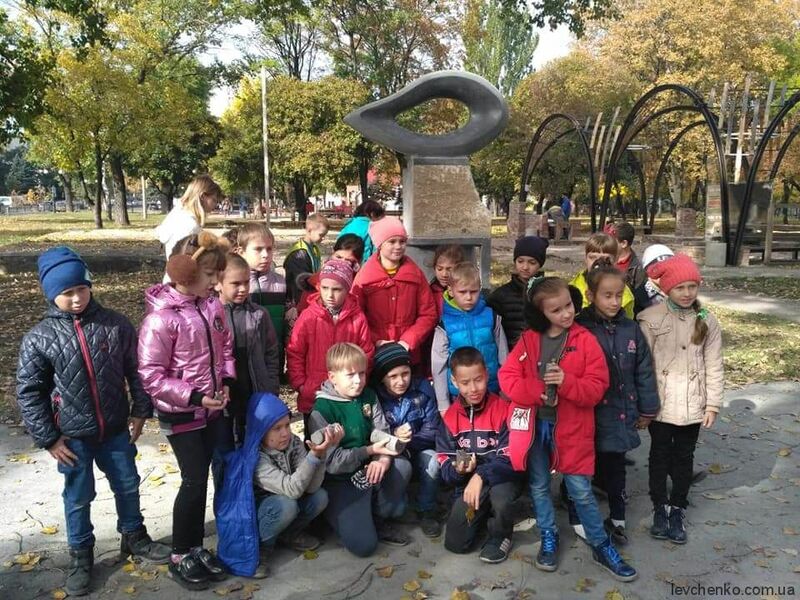 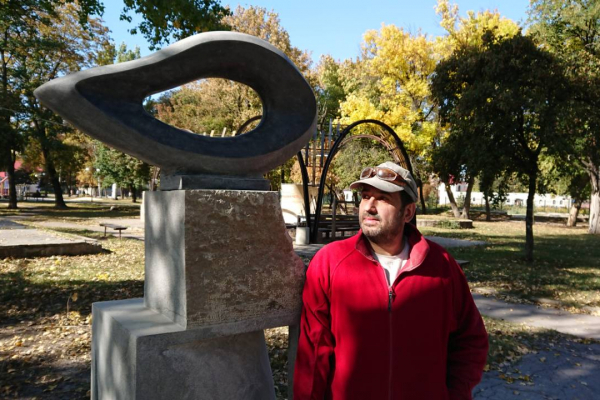 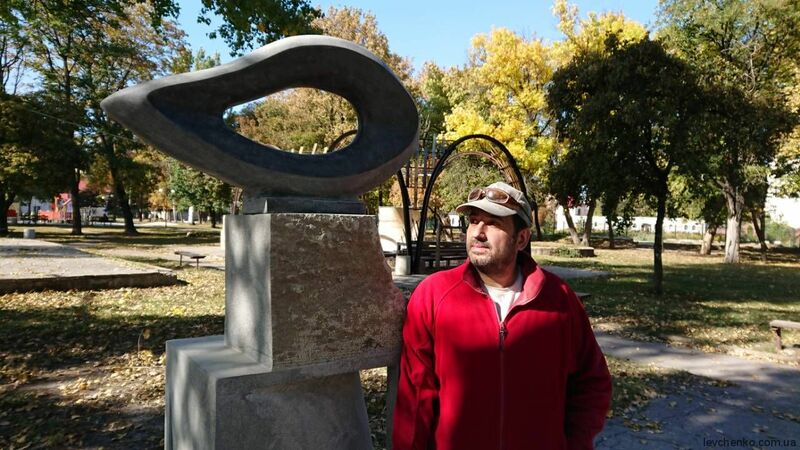 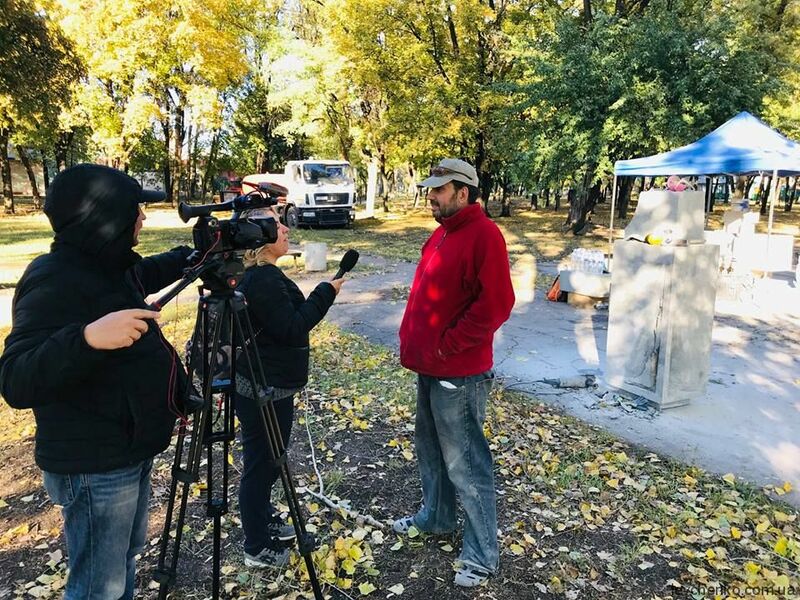 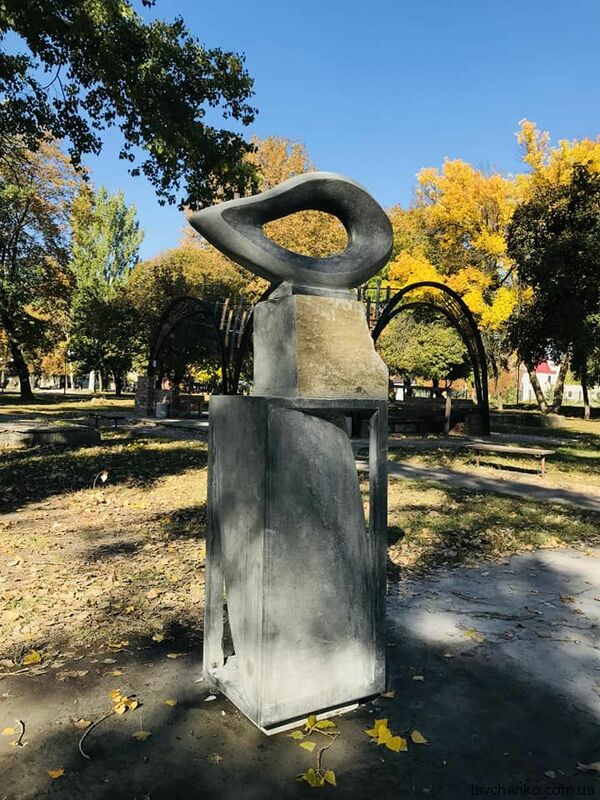 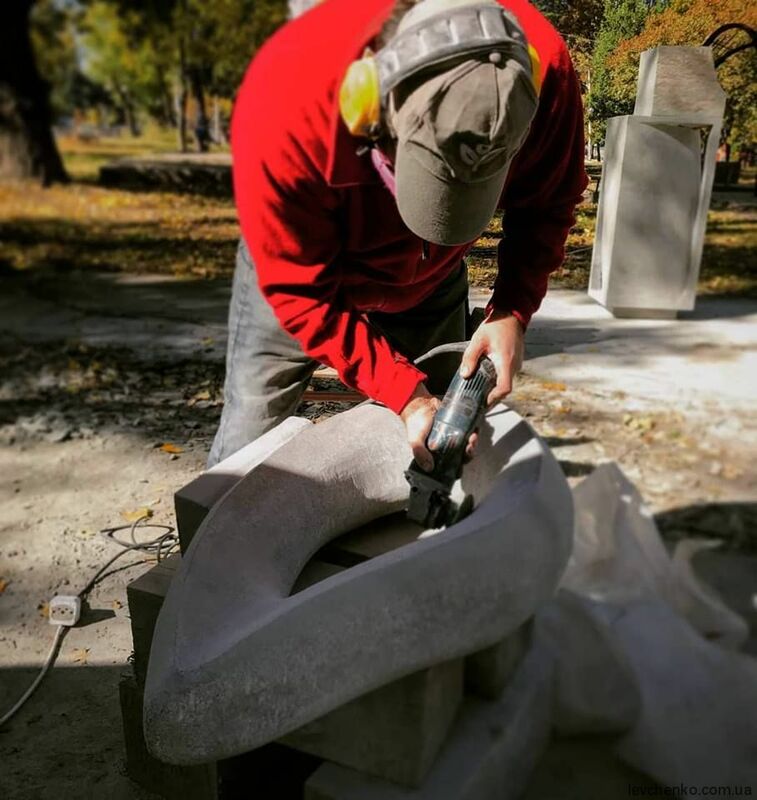 Michael Levchenko has presented a work made of stone, an abstract human figure, which symbolizes humanity and reminds people about the importance of humane treatment to each other. 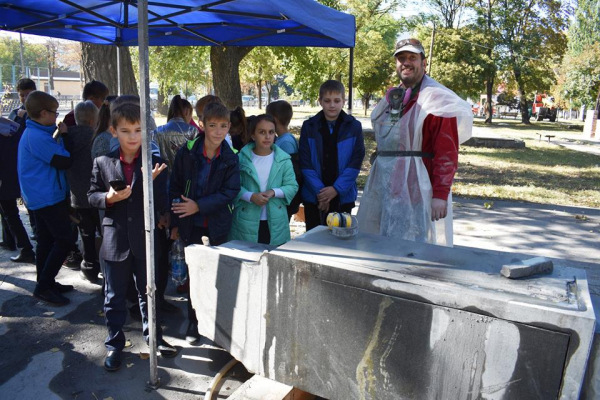 Which is particularly relevant given the background of the tragic and dramatic events that took place in the Donbas over the past 4 years. 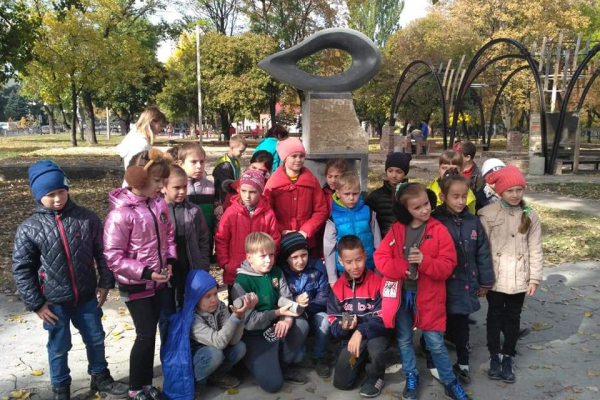 The artwork will be a kind of reminder to all residents of Pokrovsk. 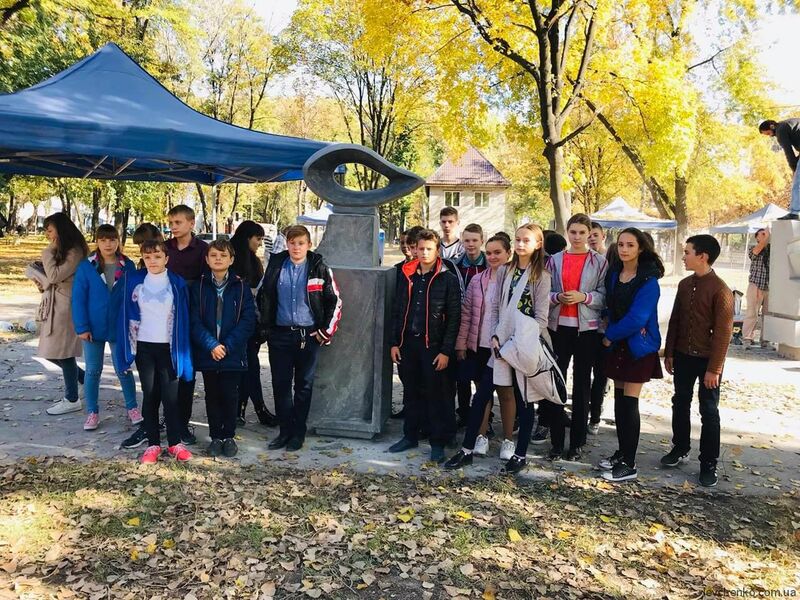 Also, the visit to Pokrovsk became an opportunity for artistic creators to communicate with internally displaced people and residents of the city.